The contest is part of Recolour Grey, the county’s five-year review of the Official Plan. 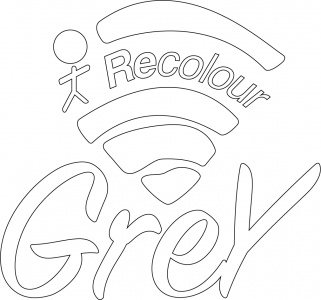 Recolour Grey challenges people of all ages to think 20 years into the future and envision the County he way they want to see it. 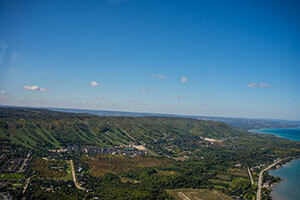 For more information contact the Grey County Planning Department at recolour@grey.ca or 1‑800‑567‑4739.